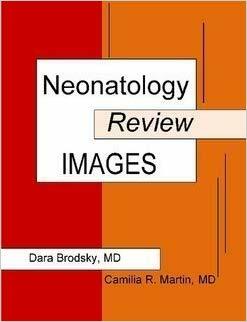 This is the FIRST edition of Neonatology Review: Images, available both as a colored printed book and as an ebook. 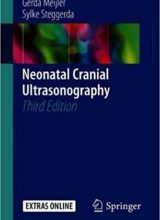 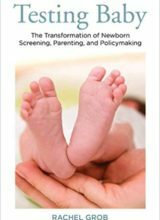 Since publishing Neonatology Review and Neonatology Review: Q & A to help fellows and neonatologists study for the Neonatal-Perinatal Boards, many people have asked us to publish a book with images. 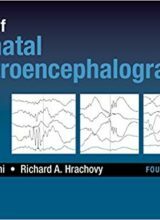 Thus, we created this systems-based book that contains short vignettes with radiographs, electrocardiograms, and amplitude-integrated electroencephalographs. 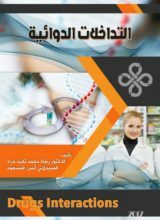 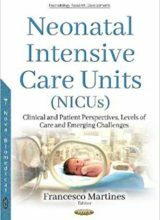 Similar to our other books, the content of this book is based on the most recent Content Specifications in Neonatal-Perinatal Medicine provided by the American Board of Pediatrics.